The winter months can really take a toll on an exercise routine. Even in warmer climates, there’s something about winter that makes it easy for people to get off track. Perhaps it’s the shorter days, or maybe people get derailed during the holidays and are slow to get back into it. But exercise is about more than fitting into our clothes. It can have a real impact on mental health. It has long been known that physical exercise and mental health can help improve the symptoms of depression. But it turns out that it just might help with the management of many other mental disorders like bipolar disorder and, of course, a sleep disorder. People who exercise have better overall mental fitness. A new imaging study has offered new insights into brain metabolism and why exercise is an important part of treating depression. Major depressive disorder is usually characterized by depleted GABA (an amino acid), which returns to normal when mental health is restored. The study shows that exercise activates the metabolic pathway that replenishes those neurotransmitters. Poor physical fitness through middle age might be linked to a smaller brain size later in life. A lack of physical exercise can accelerate brain aging and decrease brain volume. Working out is truly a smart thing to do! Exercise boosts your brain chemicals. It releases endorphins, which create feelings of happiness and euphoria. This is great for everyone, whether you have a mental illness or not—but if you do have a mental disorder, exercise will help you regulate it. Even 30 minutes of exercise a few times a week can help boost your overall mood. Working out works out your stress. Stress relief is one of the most common mental benefits of exercise. Working up a sweat increases the concentration of norepinephrine, a chemical that can moderate the brain’s response to stress. High stress levels can wreak havoc on someone who’s mentally ill, so avoiding as much of it as possible is best. You can alleviate anxiety with exercise. The warm and fuzzy chemicals that are released during and after a workout can help people with anxiety disorders calm down. Exercise can increase relaxation in unexpected ways. You might not think of a sweaty run as relaxing, but for some, a moderate workout is the equivalent of a sleeping pill. People with insomnia will truly benefit from regular exercise. Believe it or not, exercise can help you control your addiction. The brain released the “reward chemical” dopamine in response to any form of pleasure, and that’s not just limited to alcohol or drugs. Exercise helps, but unfortunately, some people become addicted to the exercise itself. If you’re using your workouts to try to help keep your mind off an addiction, be wary of that. Workout out boosts your confidence. Physical fitness can improve positive self-image and boost self-esteem which is great for your mental health. Want to sharpen your memory? Getting sweaty increases the production of cells in the hippocampus that are responsible for memory and learning. Past research has linked children’s brain development with their level of physical fitness. 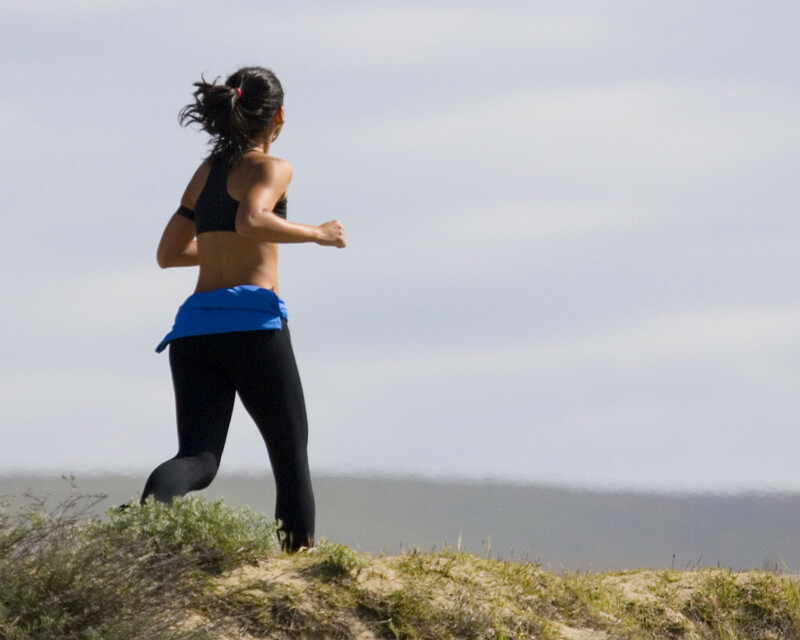 A study also showed that running sprints improved vocabulary retention among healthy adults. Exercise now, beat your friends at trivia games later. On that note, regular exercise can help prevent cognitive decline later in life. As aging and degenerative diseases like Alzheimer’s kill off brain cells, the brain actually shrinks and loses many important functions in the process. Exercise cannot cure a disease like Alzheimer’s, but it can help protect the brain from the cognitive decline that begins after age 45. It also boosts the chemicals in the brain that support and prevent degeneration of the hippocampus, the part of the brain that affects memory and learning. Luckily winter is about to end, which hopefully means that more people will come out of hibernation and start exercising more regularly. Getting some form of exercise is one of the best things you can do for your body and mind. Lace up your sneakers and find a routine that works for you. Your brain will thank you.